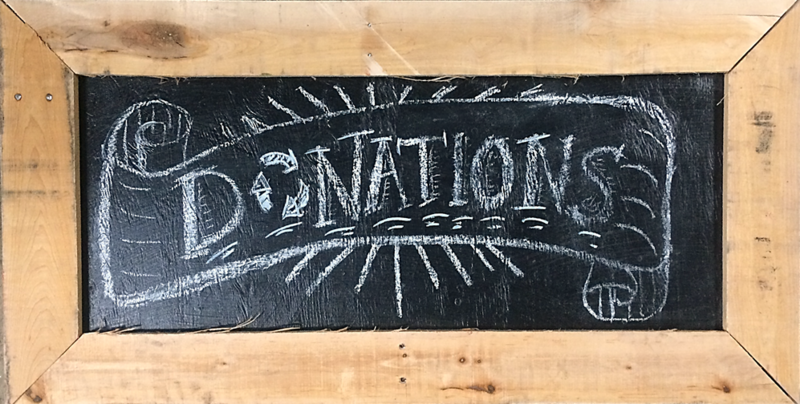 Home » Community Happenings » Enter your project in the 2013 National Reuse Contest! 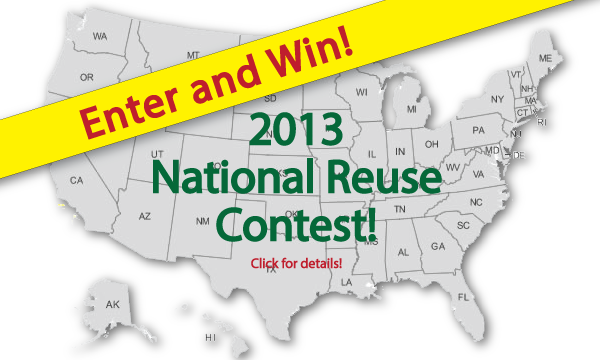 Enter your project in the 2013 National Reuse Contest! Community Forklift is participating in the 6th annual National Reuse Contest, sponsored by Oakland-based The ReUse People of America (TRP). The National Reuse Contest calls for entrants to submit projects built of primarily used building materials. Community Forklift is accepting entries now through August 31, 2013; the top 3 winners in the CF contest will be announced September 30th and forwarded to TRP for consideration in the national competition. National winners will be named on October 30, 2013. Each participating store sponsors its own local contest, with various prizes for first, second and third-place winners. These winners are automatically entered in the national contest. TRP awards gift certificates of $1,000, $500 and $250 to the first, second and third place winners of the National Contest, redeemable at the stores where the entries were submitted. TRP displays annotated photos of the winning entries at various green building shows and expos throughout the year. The project must have been completed with the last 12 months. Four before and after photos must accompany the submission. A 250-word description of the project and materials used must also accompany the submission. For a complete list of rules and participating stores, and to see photos of previous contest winners, visit: www.TheReUsePeople.org/reusecontest. For more info about The Reuse People or the National Reuse Contest rules, please contact Shannon Barnes at shannonbarnes@thereusepeople.org or 510-878-0920.